Henson Efron partner Scott M. Hagel recently presented an advanced level business law seminar through the National Business Institute. The webcast, Pave the Way for a Smooth, Advantageous Business Deal, featured tips for navigating the complicated processes involved with mergers & acquisitions (M&A). Hagel will speak on acquisition structures and M&A tax procedures. Hagel focuses his practice on a full spectrum of basic to complex business issues and transactions of all types. 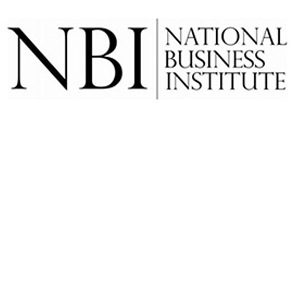 He is a frequent presenter for the National Business Institute.